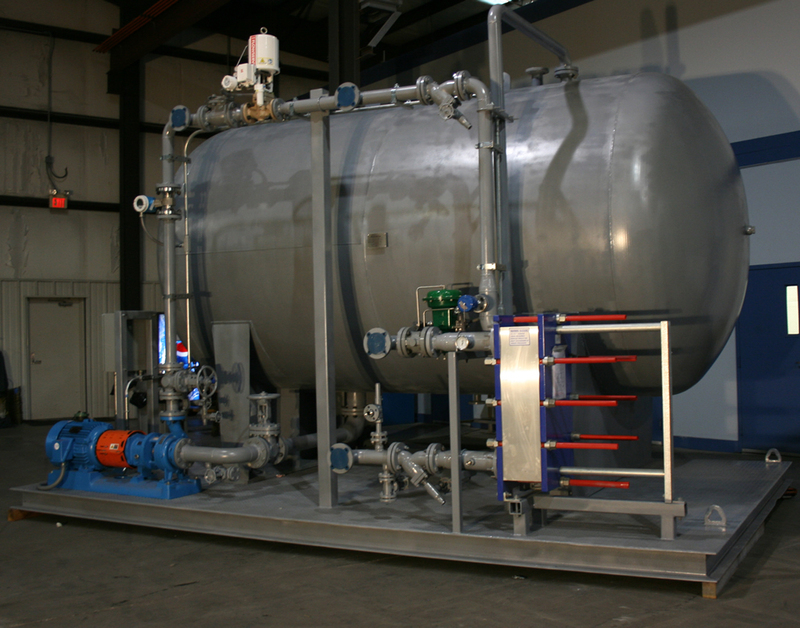 Envirosep designs and manufactures Wastewater Heat Recovery Systems for use in systems with no solids, moderate solids and high solids. 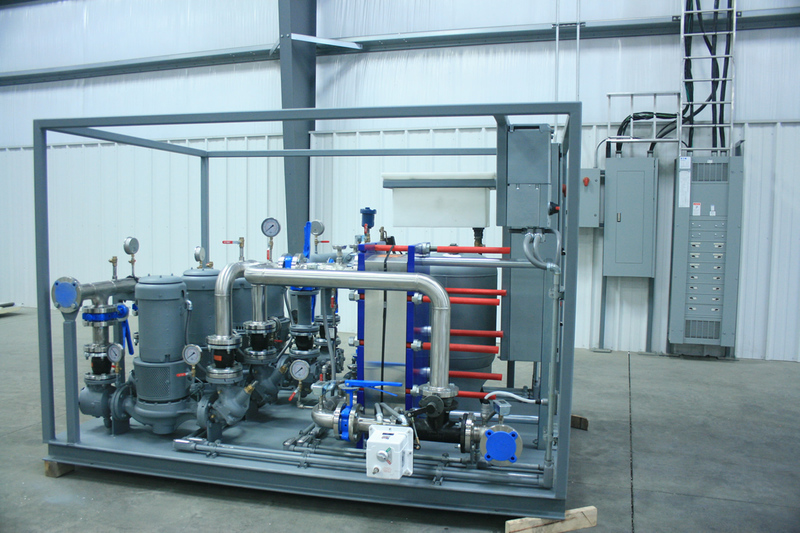 Through utilization of an Envirosep wastewater heat recovery system, reclaimed heat from the wastewater discharge can preheat incoming process water or other process medium; thereby saving fuel costs, while enhancing the environment through the removal of thermal pollution. 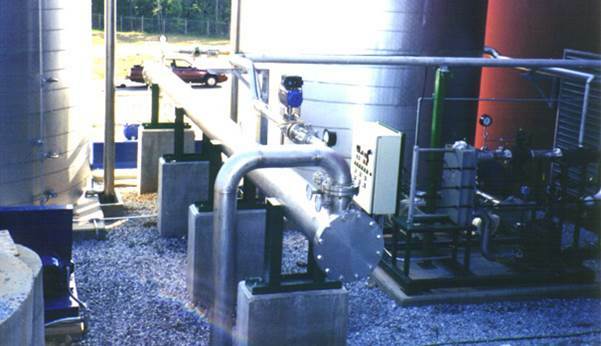 Hot or tepid wastewater, produced by many industrial plants, can be a significant source of heat energy. 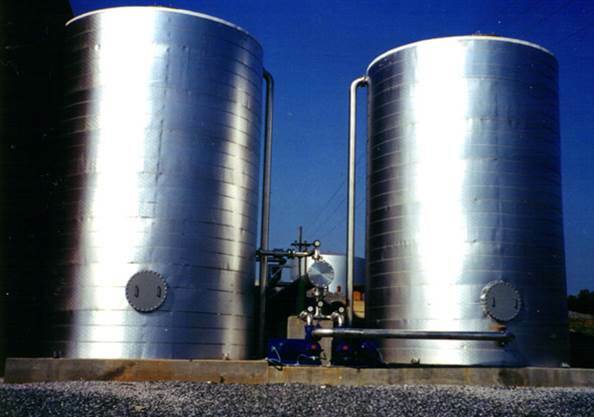 In many instances, this valuable resource is discharged to wastewater treatment facilities without employing the heat it acquired during processing. 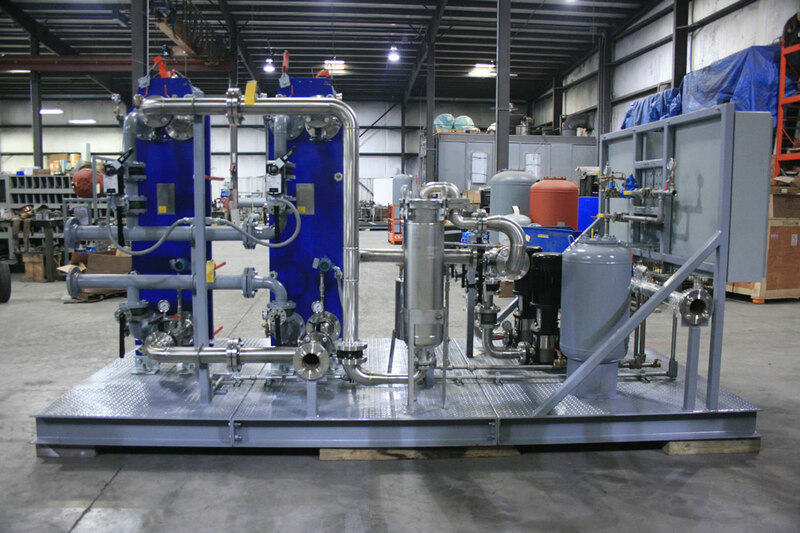 Most of the heat contained in the wastewater stream can be reclaimed and utilized, while providing significant cost reductions with attractive payback periods. 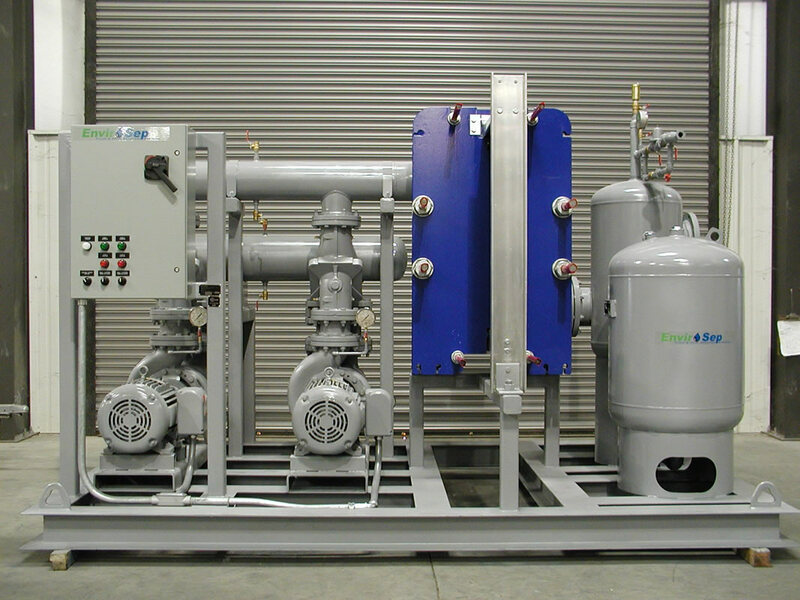 An ideal choice for new or retrofit installations, the flexibility and versatility of Envirosep allows you to meet your specific needs. 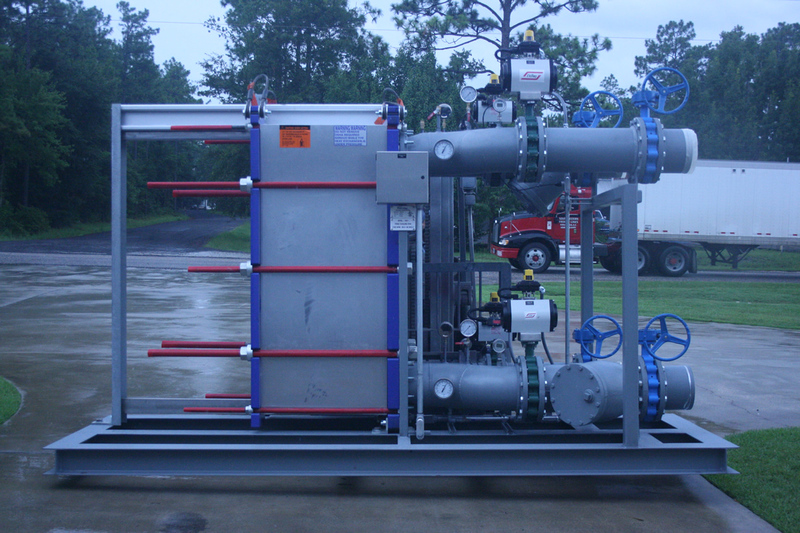 The envirosep WWHR-N is a wastewater heat recovery system typically manufactured with plate & frame heat exchangers. 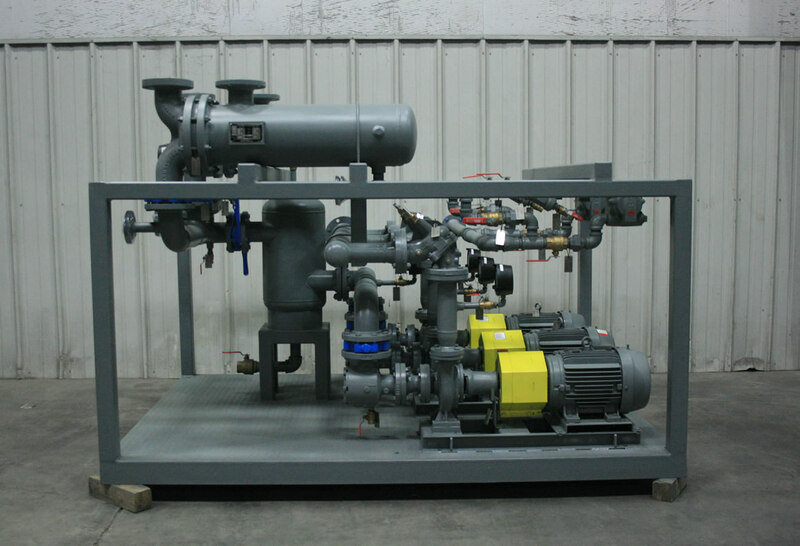 The envirosep WWHR-M is a wastewater heat recovery system which is used in systems with moderate solids and typically manufactured with shell & tube u-tube heat exchangers. 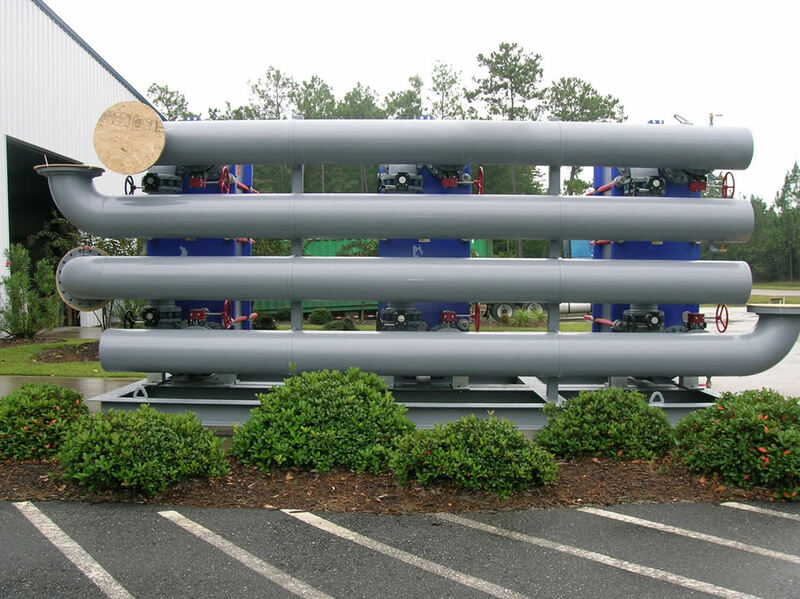 Moderate solids that are too large to prevent clogging in plate & frame heat exchangers, may pass through the larger tube channels. 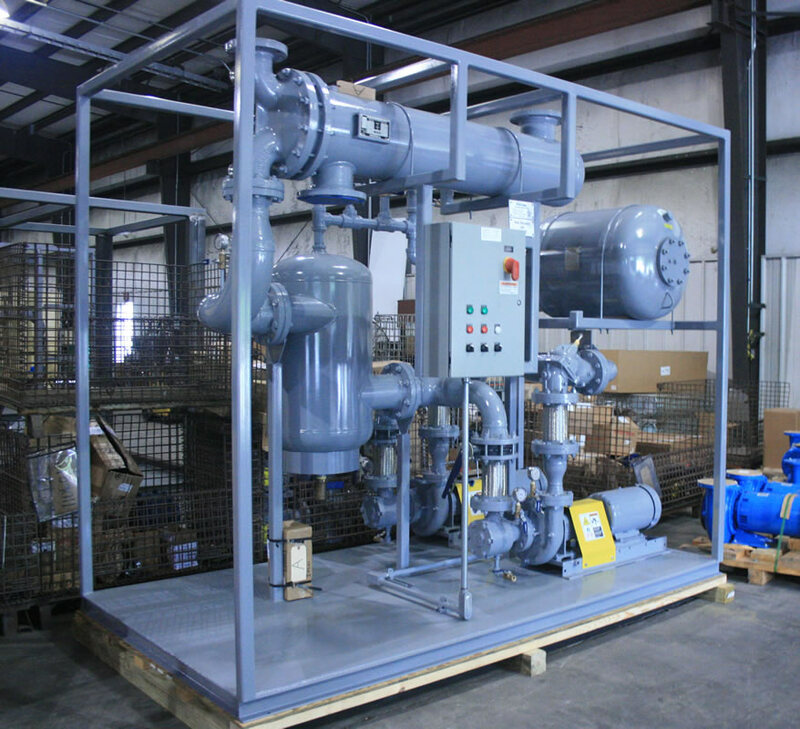 Wastewater heat recovery systems, such as the envirosep WWHR-H, are used in systems with high solids, are typically manufactured with single-pass shell & tube heat exchangers. 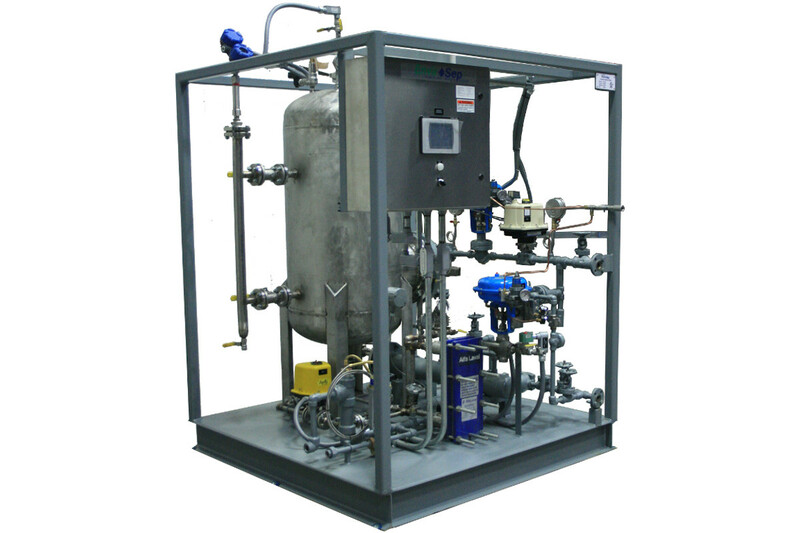 Envirosep manufactures single-pass units that includes automatic backwashing controls to prevent solids build-up.